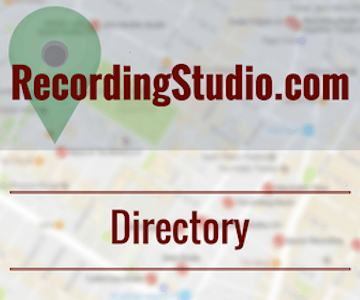 Editor’s Note: RecordingStudio.com’s The Home Recording Studio Reference Guide is a living breathing document. 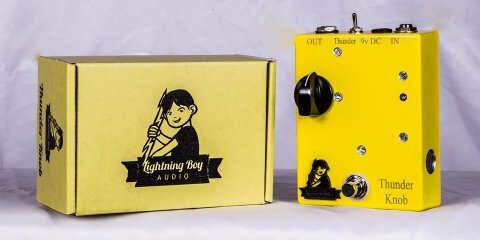 Because of this, we will be frequently updating this page with new gear reviews, the latest pro audio developments, and more. Home recording studios can range (in size, scope, and budget) from modest to “wait, why isn’t this considered a pro studio?” and everywhere in between. With these varied budgets come a staggering selection of pro audio equipment in every category, from audio interfaces, monitors, and headphones to furniture, speaker stands, and acoustic treatment. 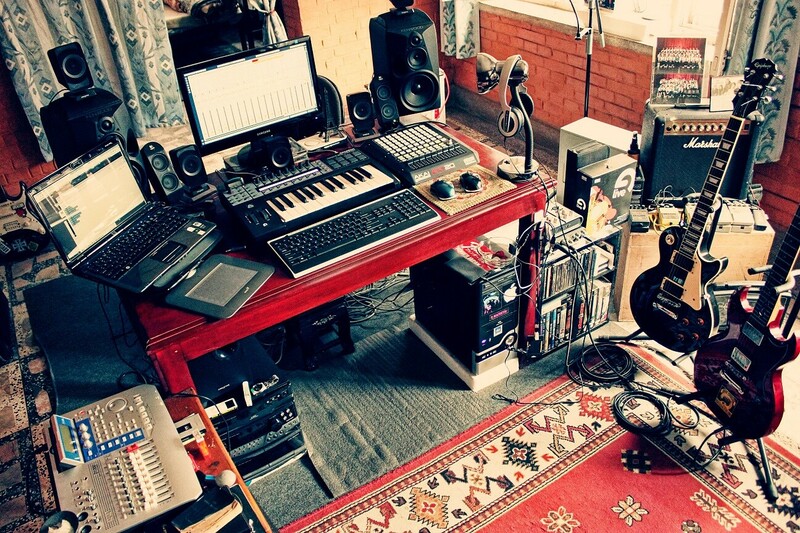 To most aspiring audio engineers, the dream of building their own home studio might seem like just that…only a dream. However, with a little knowledge and some planning, most folks can build a great sounding home studio for not much scratch. That’s where this guide can help you. 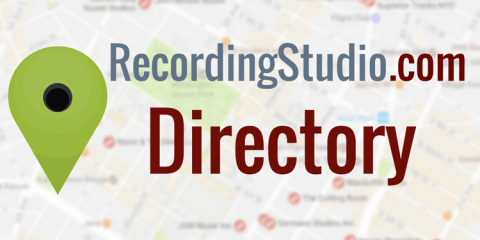 We’ll cover every component of a typical home recording studio, and help you navigate the stormy seas of shiny objects. 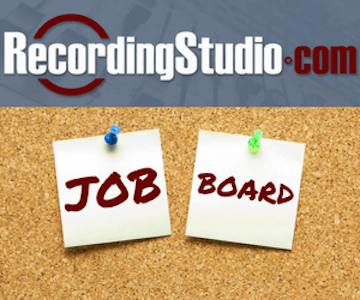 Before you spend your first dollar on your studio, be sure to check out our gear reviews, walk-throughs, and product shoot-outs, and you will certainly be able to design the perfect home recording studio for your music production. Before we go any further, let’s first take a step back and discuss different types of home recording studios, the gear that is typically found in home studios, and how you can start planning your very own home studio. The cornerstone of any (digital-based) recording studio is the computer. 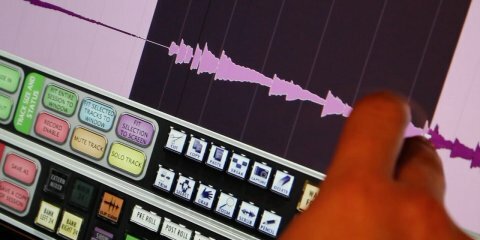 Whether you prefer Windows, Mac, or Linux, you’ll find that most modern computers can handle at least basic home studio requirements. Of course, the more horsepower under the hood (translation: processing power and RAM), the greater capabilities you’ll have in terms of track count and real-time signal processing. For those just starting out and those who are on a tight budget, however, there is no need to break the bank. In fact, there’s a very good chance that you already have what you need to get started. An audio interface is a device that gets sound into and out of your computer. An audio interface will take an analog audio signal (either via a built-in microphone preamp or a line input), convert it to a digital signal, then send this digital information to your computer via some sort of connection (USB, Thunderbolt, Firewire, etc.). On the other end, the audio interface receives digital audio from your computer, converts the digital audio into an analog signal, and sends it (via an output jack) to either headphones or speakers. Choosing the audio interface that best suits your needs can be a difficult process. 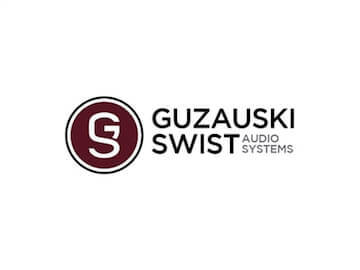 Audio interfaces come in a huge range of prices, input/output configuration, connection types…the choices can seem dizzying to the beginner. However, if you ask yourself just a few simple questions, you can quickly narrow down your options to just a few audio interfaces that will be just right for you. Q: How many inputs and outputs will you need? Before you get started building your home recording studio, you should have an idea of the type of recording you will be doing. Will you be recording full bands? Will most of your audio be generated by software instruments? Or will it be somewhere in between? Audio interfaces come in many different configurations, and can handle any number of simultaneous inputs and outputs. 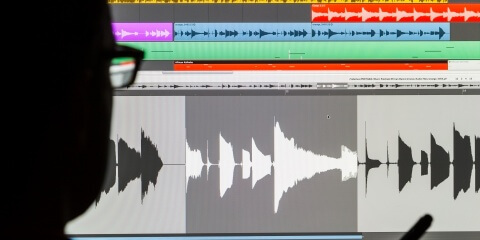 Therefore, knowing how many simultaneous tracks you’ll typically be recording can help narrow down your options. If you will mainly be recording full bands, you’ll need an audio interface with a significant number of inputs, such as a Universal Audio Apollo 8 or Antelope Discrete 8. However, if you will be recording only yourself, then you can likely get away with an audio interface with only two inputs, such as an Apollo Twin or Apogee Duet. Q: What type of connection do you need? As I previously mentioned, audio interfaces come in all sorts of connection configurations. Which should you get? Well, the answer is dependent upon the connections available on your computer. Two of the most common interface connections are USB and Thunderbolt, but within these two formats there are multiple protocols (e.g. USB 2.0, USB 3.0, Thunderbolt 2.0, Thunderbolt 3.0). It is very important to know the specs and limitations of your computer hardware BEFORE you purchase your audio interface. Once you know how many inputs and outputs you will need, and the type of connectivity required, you can next take a look at your budget to help determine what audio interface is best suited for your needs. Chances are, you’ll still have plenty of choices. For example, if you only need one or two inputs, your options can range from the very popular Focusrite Scarlet Solo (usually available for around $100) to the Apogee ONE ($250) or the Universal Apollo Twin MKII ($700). For engineers who need a larger number of inputs and outputs, popular options include the Universal Apollo 8 or Apollo 16, the Focusrite Clarett 8Pre, or the RME FireFace. To learn much more about audio interfaces, check out our Audio Interface Buying Guide. The Digital Audio Workstation (DAW) is the software that the engineer uses to capture the recording, process the recorded tracks, and mix multitrack audio into a stereo (or surround) file. In other words, as a recording engineer you’ll be spending a TON of time working with your DAW software! Choosing the DAW that fits your workflow is a crucial step in building your perfect home recording studio. There are many DAW options available, ranging from free to quite expensive. One of the most popular free DAWs available is Apple’s GarageBand, which is included on every Mac computer and free for iOS devices. Another popular free DAW solutions is Audacity. Audacity is free, open-source software that will run on Windows, Mac OS X, and Linux. REAPER is a “nearly free” DAW whose user base is consistently growing, and for very good reason…REAPER is a flexible, stable, and comprehensive DAW that runs on both Windows and OS X. Learn more about DAW software in this in-depth article. A microphone captures an acoustic source and converts the acoustic energy into an electrical signal. Without a microphone, you won’t be able to record vocals or live instruments in your home studio. So, saying that microphones are an important component to any home recording studio is a bit of an understatement! Microphones come in all shapes, sizes, applications, and prices. The best way to approach choosing a microphone for your home studio is to first learn about some basic aspects of microphones. Next, have a clear vision of what you’ll be recording with the microphone (or microphones). Once you know exactly what you’ll be recording, you’ll be better able to determine which microphone would best suit your needs. First, let’s take a quick look at the basic types of microphones. Next, let’s have a look at microphone polar patterns. To learn much more about microphones, be sure to check out Jae’s comprehensive guide to building a mic locker on a budget.